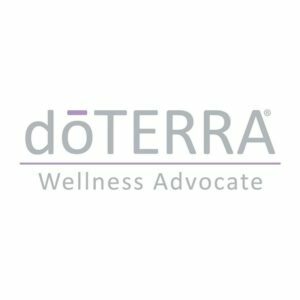 doTerra International, LLC produces and distributes exceptionally high quality CPTG Certified Pure Therapeutic Grade® essential oils through more than three million independent distributors, also known as Wellness Advocates, around the world. 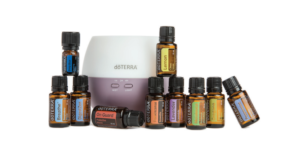 In addition to a premium line of essential oils used by individuals and health-care professionals alike, the company also offers products that are naturally safe, purely effective, and infused with CPTG essential oils, including personal care and spa products, nutritional supplements, and healthy living products. I have been a natural wellness advocate for over 27 years, with Chiropractic, Naturopathy, Massage, Supplements and Essential Oils. Raising four children, drug free who now range in age from 17 – 28 has been a wholistic challenge, but so worth the effort. My experiences with oils have always had a focus on natural health and wellness and doTerra helps me with my health and wellness goals, tenfold. So many benefits, so little expense. It is time to investigate doTerra and see all the wonderful things you can put into your body, and begin to eliminate the things you don’t. For more information, see my doTerra page.